The care and compassion was immeasurable ! We have used Radloff for both of our parents and it was amazing knowing they had everything taken care of, so many details to think about and Mark organized everything for us. 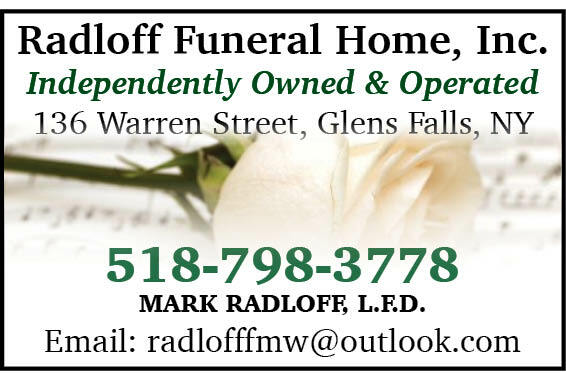 I Highly recommend Radloff Funeral Home. Over the last two years I lost both my father and then my mother. After our experience with Mark and Mary Radloff handling our fathers services there was no doubt about who we would rely on to help us put our mother to rest.